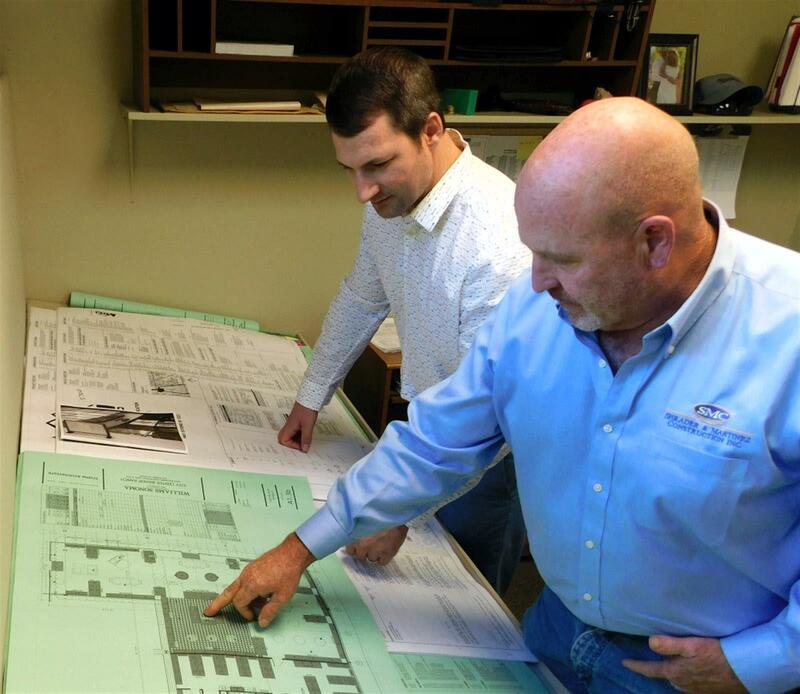 SMC brings 30 years of construction, design, tenant improvement and project management experience to every project. But more than experience, we want our clients to rely on us as an expert resource for innovative solutions and fresh ideas, a trustworthy partner who looks out for their best interests, and an extension of their own team. Our track record includes three decades of successful projects, satisfied clients and financial stability. Yet, we remain adventurous in our thinking and in employing the latest practices and technologies. We work hard to seek cost savings and complete the project within your budget. We measure our success by your success. We thrive on complex and challenging environments and are known for being excellent collaborators who anticipate potential problems and offer solutions for on time completion. We have the capability to work on projects nationwide, from Rodeo Drive to Madison Avenue and everywhere in between, with a wide network of vetted subcontractors. We are fully committed to the safety, health, and the wellbeing of our staff, vendors, and the general public, and ensure that OSHA regulations and SMC safety practices are followed. Founded in 1986 by industry experts, Ronald Martinez and Scott Shrader, and headquartered in Sedona, AZ, SMC specializes in nationwide commercial tenant improvements and ground-up construction for retail, food service, showrooms, and a range of commercial environments. In 30 years, we have earned a nationwide reputation for exceptional performance and service, accountability, creative problem solving, on-time completion, and fair pricing. We remain adventurous in finding outside-the-box solutions to overcome challenges. We believe that our reputation is only as good as our last project, so we make sure that we do every project right, by our clients' standards.